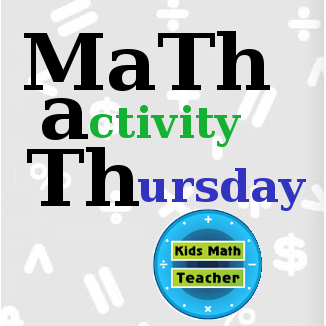 Kids Math Teacher: MaTh Activity Thursday with Place Value! 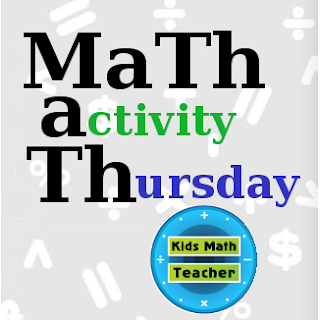 MaTh Activity Thursday with Place Value! I think place value is an important aspect for a student and it can be difficult for some, especially when they get into the thousands place. I've seen far too many kids not be able to tell which one is greater 2,040 or 2,400. 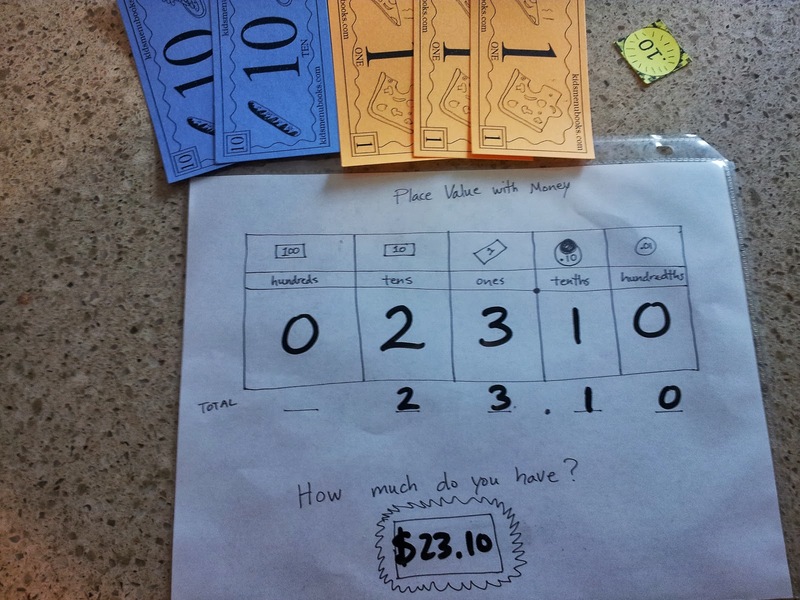 Here is one way I think kids learn place value a little more easily--with MONEY! They are handed some amount of money. At some point in the lesson I do touch on the concept of a 'digit'. I explain that there are 10 digits, 0-9. Those are the only numbers that can occupy a place on the value chart. That's it--short and sweet! So, now it's your turn. 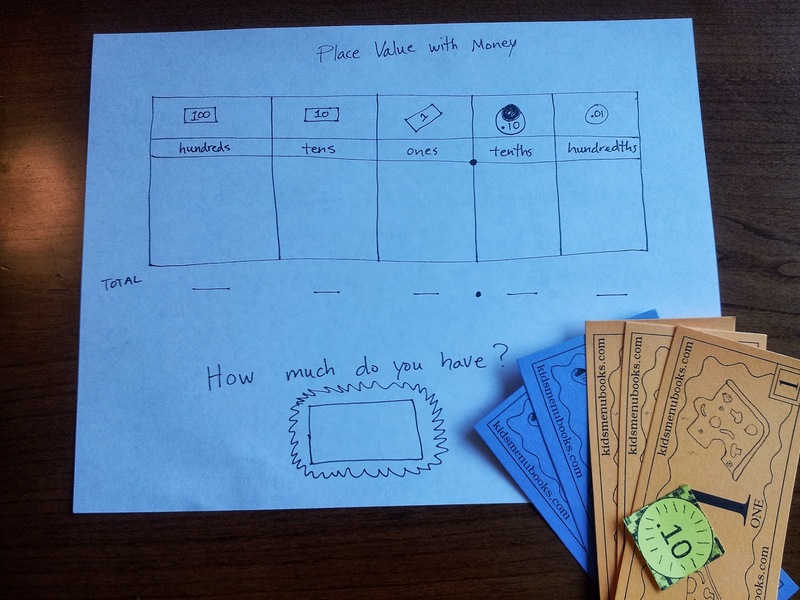 What activities do you do with place value? Do you have a game that kids love? Do you use a special manipulative? Very nice. Regrouping is so helpful. 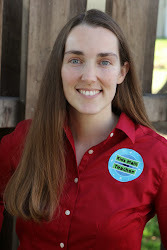 Wondered if you might want to do a Flat Stanley Math activity, zap me pictures and info I'll post with a link here. 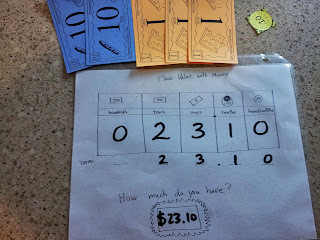 Be another way for kiddo's to learn.